Road rage driver shouts that he wants to "do what Hitler did" to rabbi on phone at red light in Australia. A man rabbi in Melbourne, Australia, and threatened that he would do "what Hitler did," only because he picked up a cell phone when the two were at a red light. The incident took place on Monday evening, when the rabbi was on his way to synagogue, stopping at a red light and answering a call on his cell phone, according to the report on the Australian website The Age. Moments after he picked up the cell phone, a man in a nearby vehicle began to shout anti-Semitic epithets at him: "You should have died in Auschwitz." The rabbi, who asked to remain anonymous to prevent further abuse, filmed the incident on his phone. He said that he had moved to Australia five years ago seeking a peaceful life. “This is the first time I’ve been threatened just because I’m Jewish." 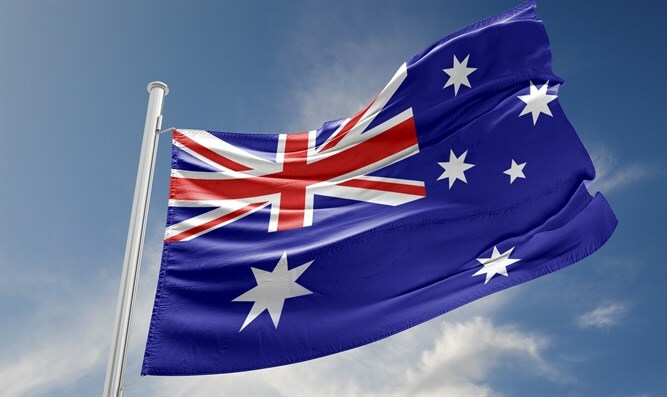 Dvir Abramovich, the chairman of the Australian Anti-Defamation Commission, said that Australia's Jewish community has faced an increase in anti-Semitic incidents recently.